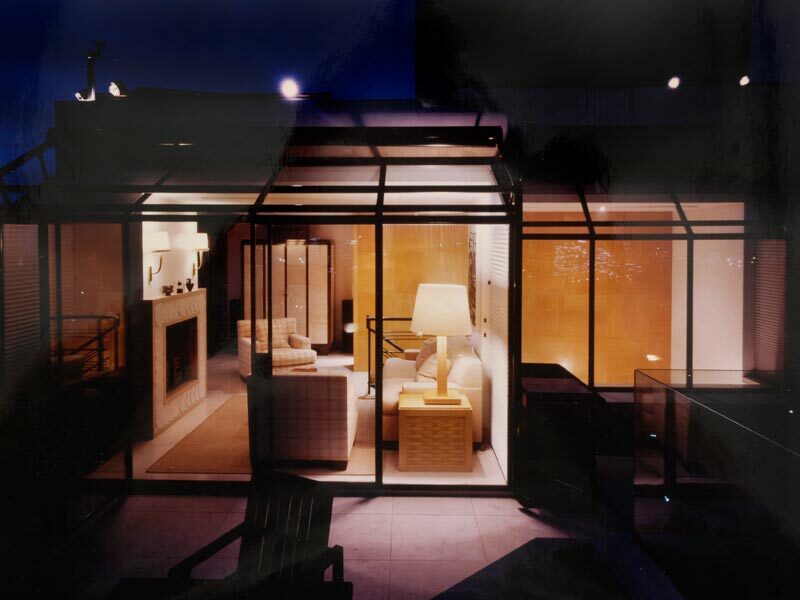 Edward Ira Schachner, Architect, established in 1991 is an Architectural and Interior Design firm based in New York City. 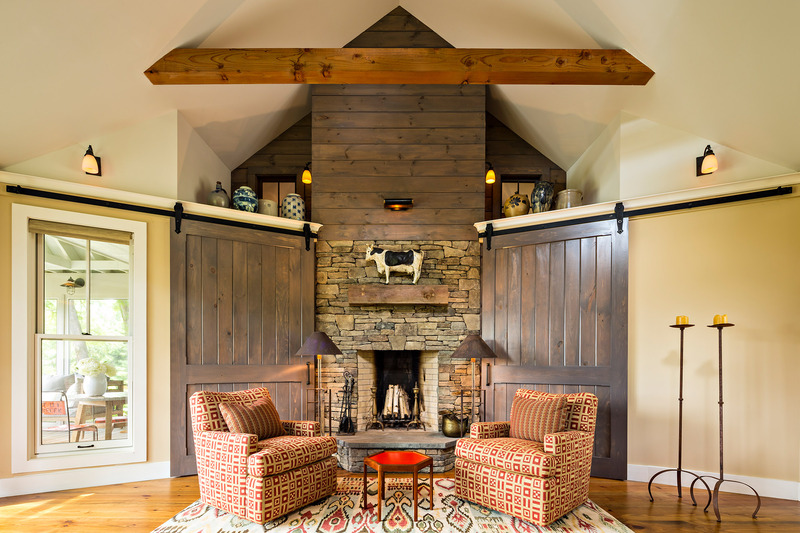 Edward Ira Schachner has concentrated on high-end residential designs. The firm collaborates with a team of experts including structural and mechanical engineers, audio specialists, lighting consultants and artisans to create residences that are sophisticated, modern and beautiful. The diversity of work is best illustrated by some recently completed projects. The renovation and restoration of a 200 year-old National Registry manor house in Rhode Island required a sensitive approach not only in maintaining existing architectural detail but also in updating antiquated systems to create a comfortable house serving the couple who entertain on a grand scale. A penthouse in Tel Aviv became the format for a very modern, richly decorated, and classically French Deco statement perched high above the city, while the renovation of a large apartment in New York served as an exercise in restoring 19th century detail and elegance to an apartment that had been renovated in the 70s. The goal for each project is to realize a residential environment that synthesizes both the clients and the architects vision.